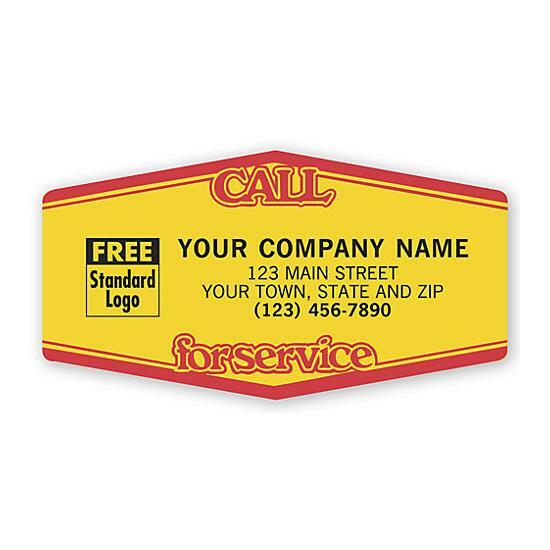 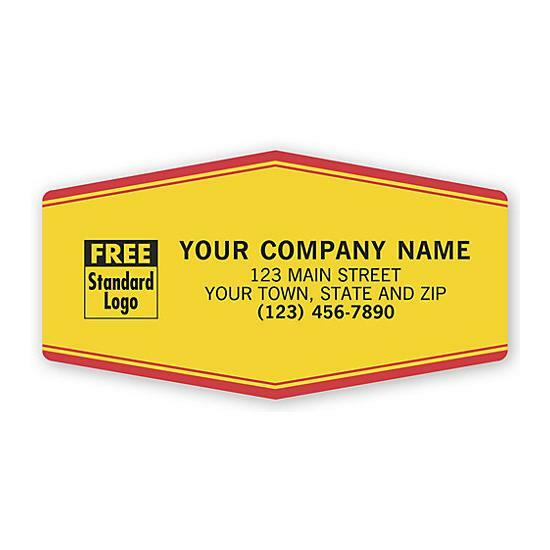 Item#: 1511 Size: 3 1/2 x 1 7/8"
Yellow and Red durable labels last and last - stand up to the elements! 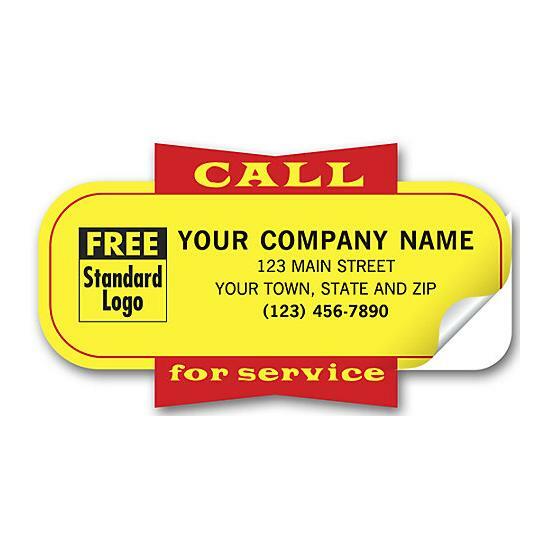 Special, transparent laminate resists scratches, wear and tear. 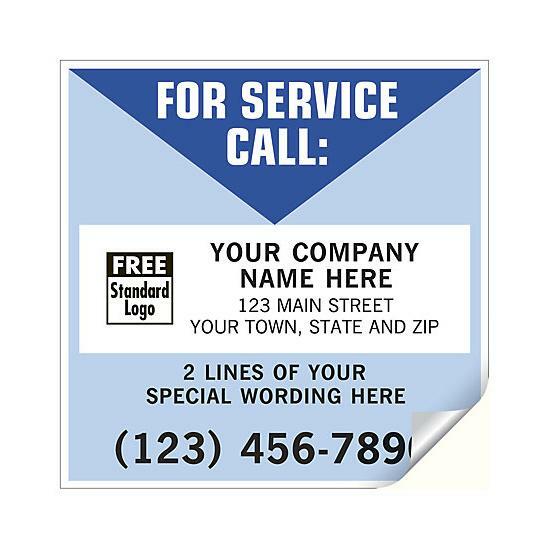 Please note: For inside applications, -65°F to 200°F.